This is the final Park hosted USEF A Rated show of the 2019 schedule. Prize lists and entries will be available soon for the Paso Park Oak Tree Classic. 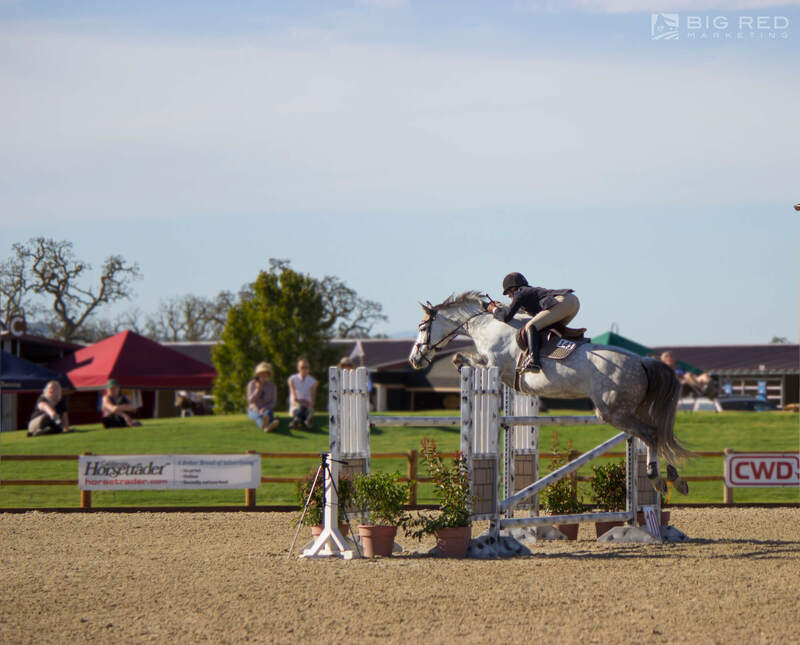 If you would like to reserve stalls for any of the following horse shows, please click the button below. Please note, stalls will only be held per requests from trainers.